BIRTH: Probably about 1585 in England. MARRIAGE: Stephen Hopkins, 19 February 1617/8, St. Mary Matfellon, Whitechapel, co. Middlesex, England. DEATH: Sometime between 1638 and 1644 at Plymouth. 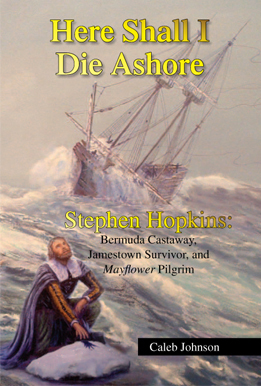 Not much is known about Mayflower passenger Elizabeth (Fisher) Hopkins. She married Stephen Hopkins on 19 February 1617/8 at St. Mary Matfellon, Whitechapel, and had a daughter Damaris born somewhere in England around 1618. 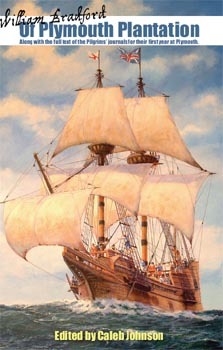 They had their second child, Oceanus, onboard the Mayflower as it was traveling to America. Elizabeth was one of only four women who survived to the "First Thanksgiving." 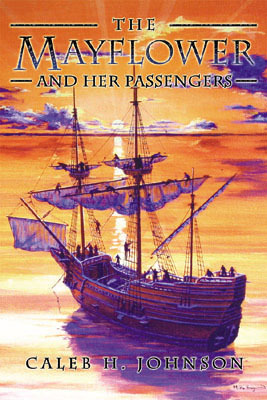 There is a baptism of an Elizabeth Fisher on 3 March 1582 at St. Mary, Whitechapel, that very well could be the Mayflower passenger, although a first marriage at the age of 35 is somewhat unusual. Unfortunately, the name of the father is not included in the baptism record. There is also a Fisher family not far from East Halton, co. Lincoln, that was using the name Damaris. Stephen and Elizabeth had five more children at Plymouth. She died sometime between 1638 and 1644 in Plymouth.